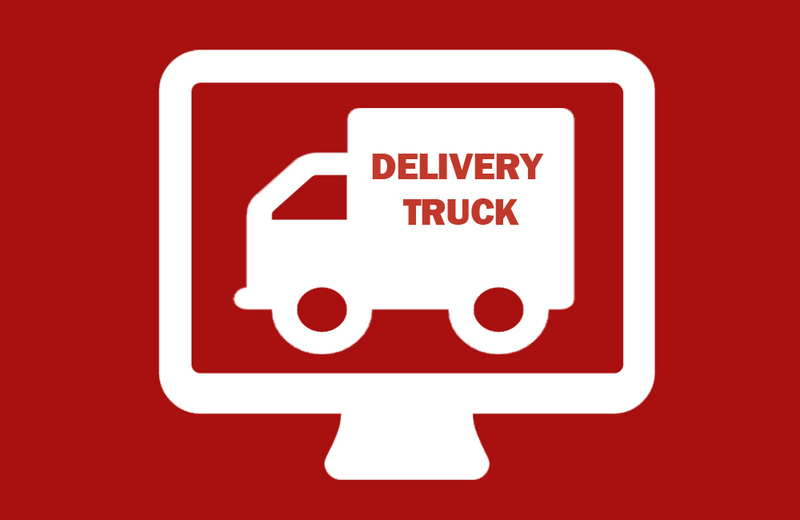 With our CDMS, you’ll never mislay a customer order, and your couriers will always deliver on time! Equipped with state of the art features, you’ll always know which delivery is enroute, and which courier is headed to what destination. Our CDMS is guaranteed to improve customer satisfaction at any logistic operation manifold by helping you are your staff promptly respond to their request for package information.